Probably the smallest ski rental shop of Arlberg Area: If you are looking for a truly unique experience, then locally owned and operated SkiWest is the shop for you. We are dedicated to providing personalized service to each customer. We live here, we work here and we play here. 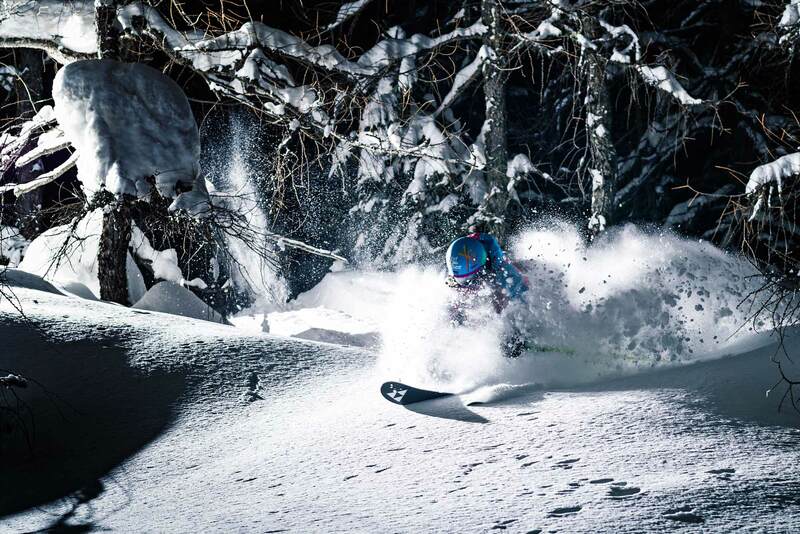 We love St. Anton and we want you to love it too! 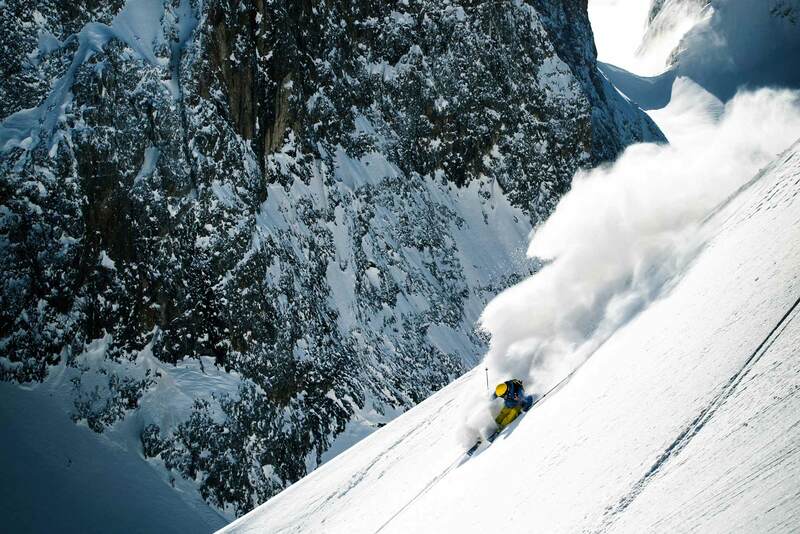 –– 1 –– Ski Rental We will set you up on the perfect system: The best fitting ski boot. 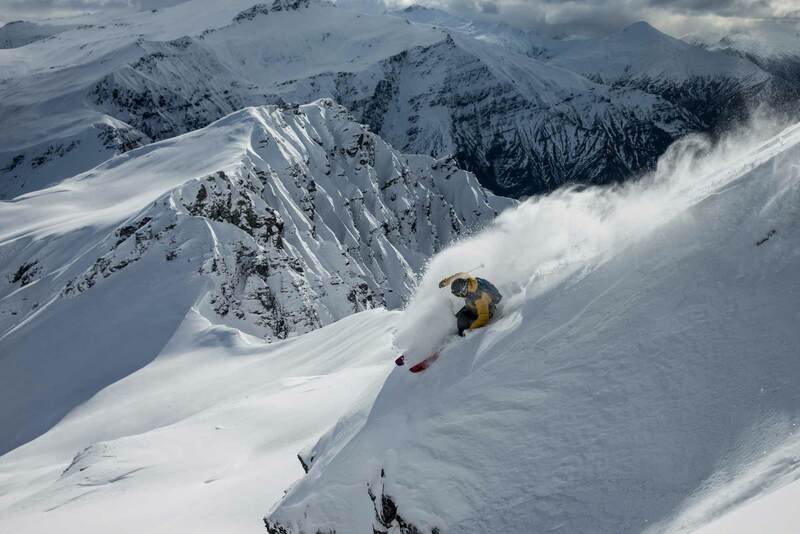 The right ski or board for you. 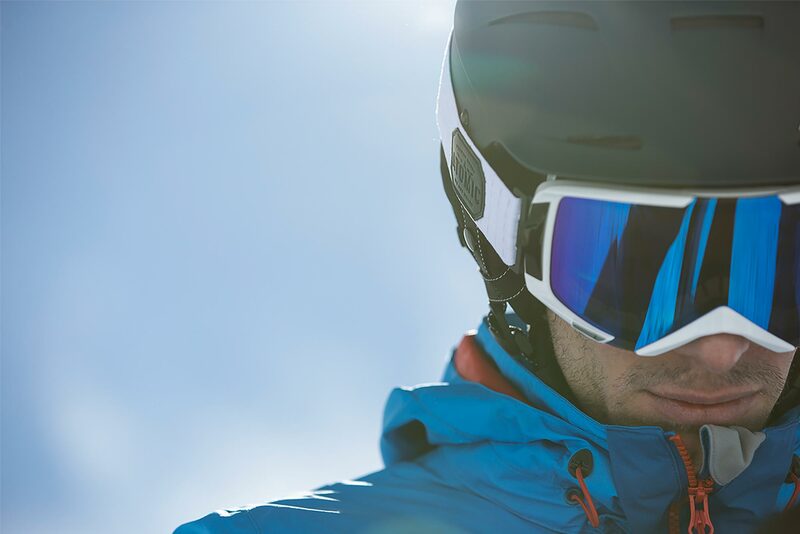 We are here to assist you in finding the perfect equipment to suit your needs and take your skiing or riding to a whole new level. It is our goal to make your rental process as easy and effortless as possible. Learn from our 30 years of ski knowledge. Know that we care about your skiing experience. –– 2 –– Ski Tuning Edge sharpening and waxing at its best: When it comes to precision ski tuning, we have been the best choice for more than 30 years and counting—we offer the highest level of skill, knowledge, and service to make our tune nothing short of legendary. Our convenient overnight tuning service: We will pick up and deliver your tuned skis to selected accommodations. No hassle. 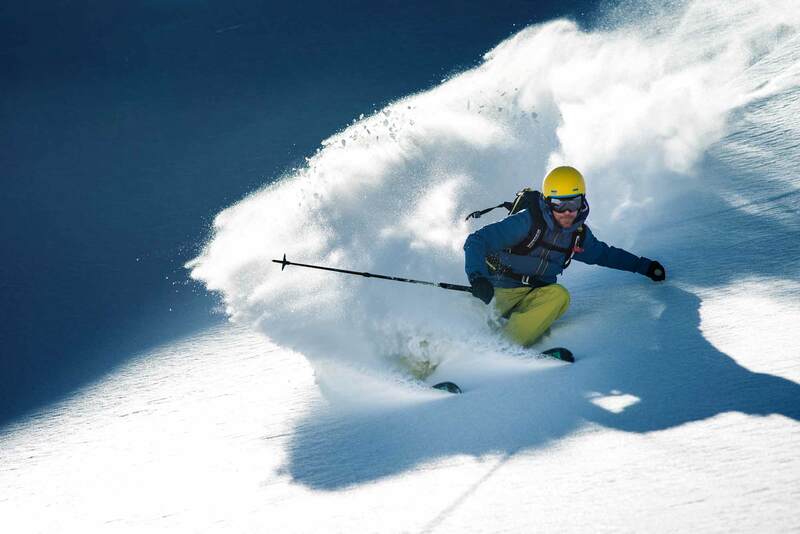 –– 3 –– The Experts Locally owned and operated by Markus and Hugo, who have been making skiers happy for more than 30 years: Our depth of experience with ski technology, customer service and local knowledge helps you get the most out of your vacation. You can trust us to provide you with the best equipment available—and with the best information on where to find the best snow and even a good place for après ski. 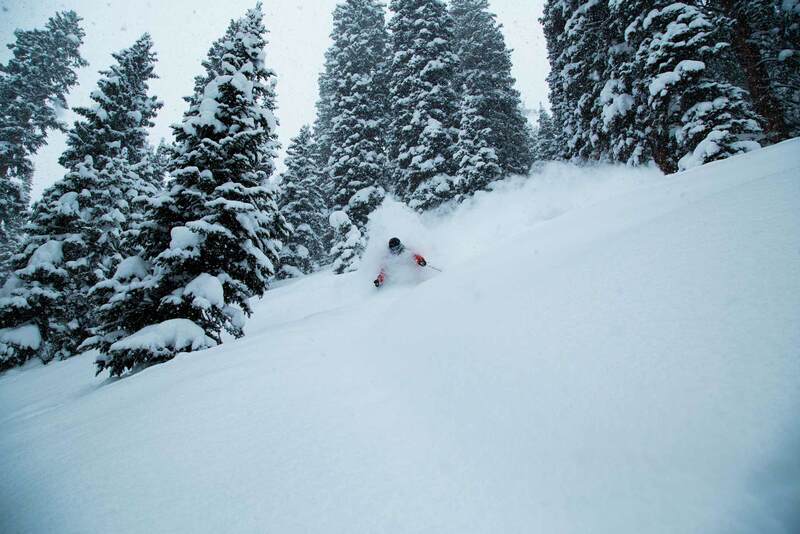 –– 4 –– Online Rental For the ski vacation of a lifetime, we invite you to save time and money by reserving your Ski West rental equipment online. –– 5 –– Must-Buys SkiWest proudly features a hand-picked selection of the best-of-the-best gear and apparel at a price that you’re happy you can afford. –– 6 –– Tirol Shop From designer clothes to water carafes, from plaid shirts to baby clothes: Your one stop shop to buy all things Tirol, in St. Anton exclusively available at SkiWest. Ihr Sportshop mit individueller, kompetenter Beratung in St. Anton am Arlberg: Skiverleih und Skiservice zu günstigen Preisen im Ski West im Zentrum von St. Anton am Arlberg. Das Ski West begeistert mit professioneller, individueller Beratung und Topausstattung für Ihren Skiurlaub. Testen Sie die neuesten Modelle aus der Saison 2014/15: Im Ski West nur drei Minuten von der Galzigbahn entfernt finden Sportbegeisterte Ihre Top-Ausrüstung. Testen, leihen und kaufen Sie Ihre Skiaustrüstung zum besten Preis bei Ski West. Verleihmodelle für Könner, Einsteiger und Familien zu günstigen Preisen finden Sie im Sk West. Dank dem schnellen, unkomplizierten Online-Verleih reservieren Sie Ihr Lieblingsmodell bereits von zu Hause aus. Sparen Sie beim Onlineverleih 10 Prozent! Jetzt Formular ausfüllen und Onlineverleih nutzen: Günstig, schnell und unkompliziert mit der Topausrüstung auf die Piste in St. Anton am Arlberg. Hausgäste des Haus am Fang, des Haus Battisti, Appartement Battisti sowie des Haus Bellamonte und anderer Partnerhotels in St. Anton am Arlberg erhalten Vergüngstigungen und Rabatte auf Verleih und Service.